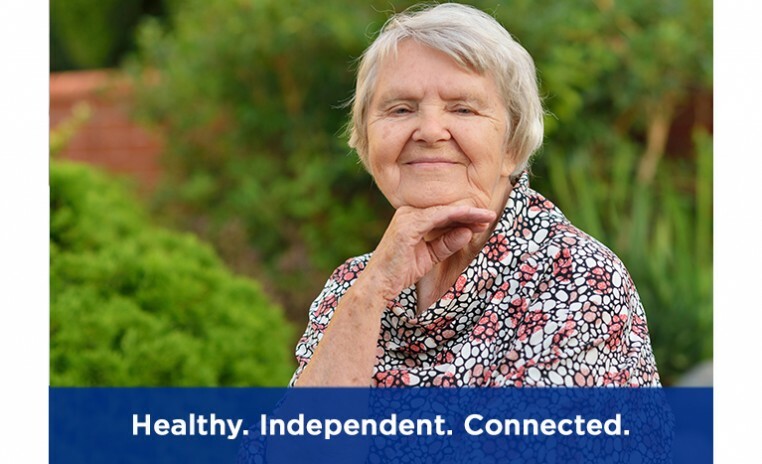 We provide comprehensive information and referral services for older adults that address their practical, emotional, physical and spiritual needs. The JFFS Helpline is open during business hours, Monday - Thursday: 9:00 a.m. - 5:00 p.m., and Fridays 9:00 a.m. - 3:30 p.m. Through the JFFS Helpline, you will be connected to the services and programs that meet your needs.